The 10 chosen ‘Best in Asia’ cities and areas consist of a variety of exciting experiences, from lush jungles to coral-reefed islands, cultural cities to places beyond the beaten track; ensuring that there is something for everyone. Hokkaido, Japan’s northernmost island, has slammed straight into the #1 spot: something which has immensely excited Wendy Wu Tours. As the popularity of holidays to Japan rise, so does its draw as a country which can offer all year round adventures. From epic skiing and the famous Sapporo Snow Festival in the winter, to the lush national parks and wildlife of the warmer months, it’s easy to see why tourists are now adding Hokkaido to their Japan itineraries. Shanghai and Hong Kong have taken spots #2 and #5 respectively. 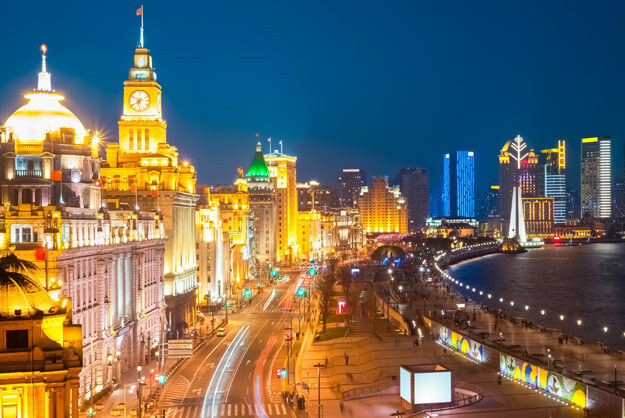 Shanghai is booming as a destination which has just unveiled its first Michelin star guide, has opened Shanghai Disney and has completed the building of the world’s second tallest building: the Shanghai Tower. 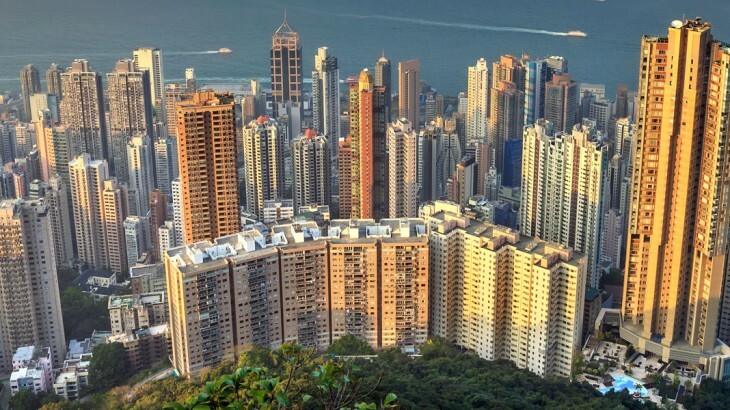 Hong Kong on the other hand is expressing itself as more than just a neon-lit metropolis, but an area that also has miles of national park and cultural relics. For those looking to book a 2017 China holiday, these cities are not to be missed. For those island seekers and keen snorkelers, the Con Dao Islands in Vietnam and the Trang Islands in Thailand have made the list too. The Con Dao archipelago boats the very best of Vietnam’s diving scene mixed with the relaxation of a beach getaway. 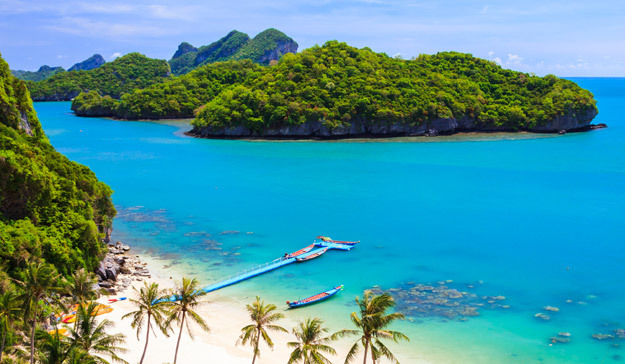 Thailand’s Trang Islands can be found in the Andaman coast, but are much lesser-visited than its neighbours. Here you’ll find endless glistening beaches juxtaposed against jungle karst peaks. Three countries that Wendy Wu Tours travel to appear in Lonely Planet’s Best in Travel 2017, with Nepal taking position #5, Mongolia taking #7 and Burma taking position #9. As Nepal emerges from its recent earthquake tragedy, the country is focusing on not what was lost, but on how much there is still to discover in this vivacious land. 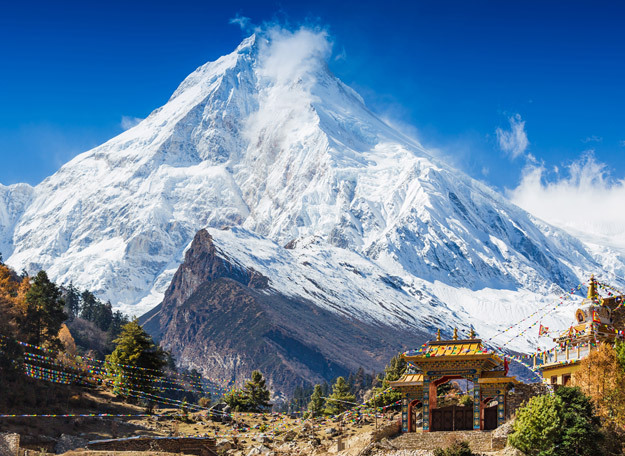 Many trekking routes are open and Nepal’s scenery is one that must be seen in your lifetime. 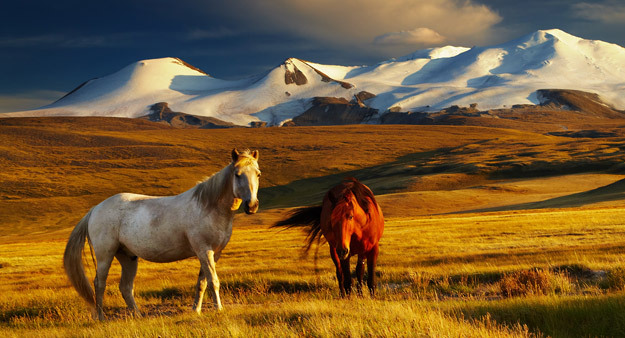 Mongolia is virtually unknown as a tourist destination, but its mix of modernity in its capital city of Ulaanbaatar and its stunning landscapes – a mix of gorgeous lakes, the endless Gobi desert and wondrous pine forests – make it a country that’s starting to appeal to those seeking a different kind of Asian adventure. Our Mongolia tour lets you experience its yearly Naadam Festival. 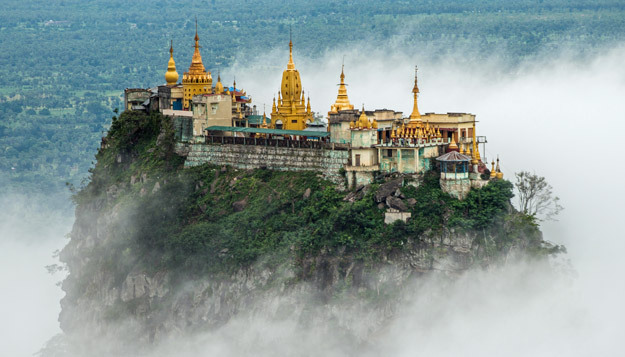 Burma is a place that many are yet to visit, so its untouched beauty and very few tourists make it a destination where you can truly absorb its magic. Wandering its paths lets you gaze into an Asia that has long since past in its neighbouring countries, so there is not better time to book a Burma tour than now; before anyone else does! For more inspiration on a Burma tour, read Wendy Wu Tour’s Finance executive Clare’s recent travel report: A Tour of Burma, the Golden Land. 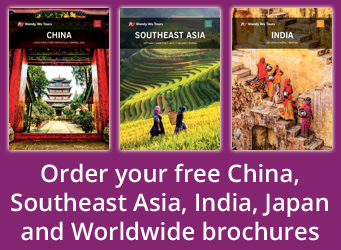 Discover the Best in Asia with the UK’s leading Asia Experts, Wendy Wu Tours. Our award winning escorted, fully inclusive tours visit all the major sights of Asia for an unforgettable holiday. We can also design your own perfect itinerary. Call us today! Burma, China, Japan, Thailand, Vietnam top things to see, tourism. permalink.